This is a beautiful mirrored photo frame. 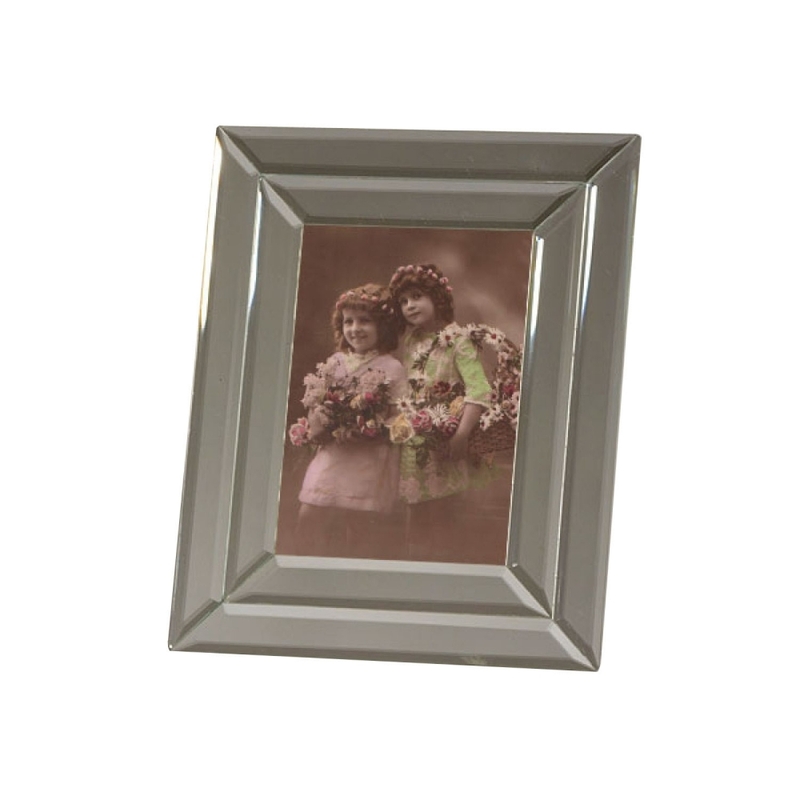 It is the perfect frame for your favourite photo to be on display. The design of this frame is simple yet beautiful.